The story of outlaw Arthur Morgan and the Van der Linde gang as they rob, fight and steal their way across the vast and rugged heart of America in order to survive. Coming Spring 2018 to PlayStation 4 and Xbox One systems. 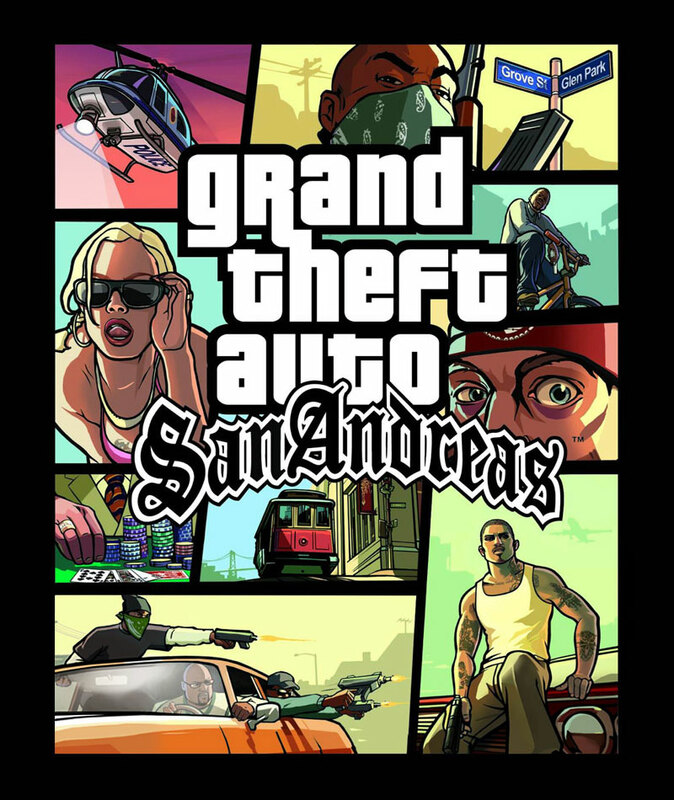 Sequel to, hands down, one of the best games I’ve ever played? Yes please. Fall ’17, huh? Ok, I now have 12 months to finish Arkham Knight and The Witcher 3. Clock starts now!! Video game companies must think we’re all suckers. Truth be told, they are spot-on with that assessment. 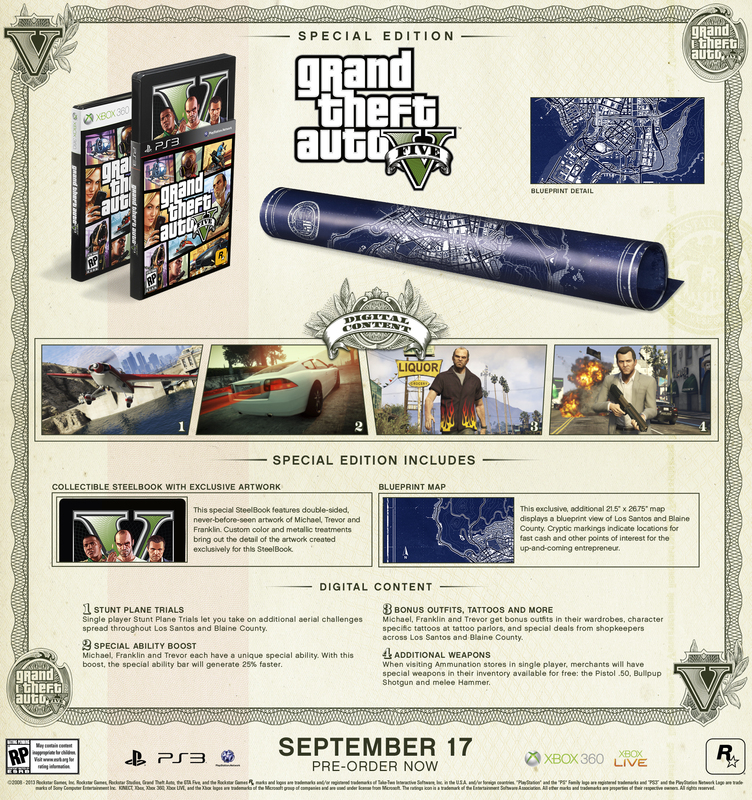 They keep cranking out these massive special editions full of geegaws and whatnots, and we, the video game playing public, keep snapping them up. To what end? 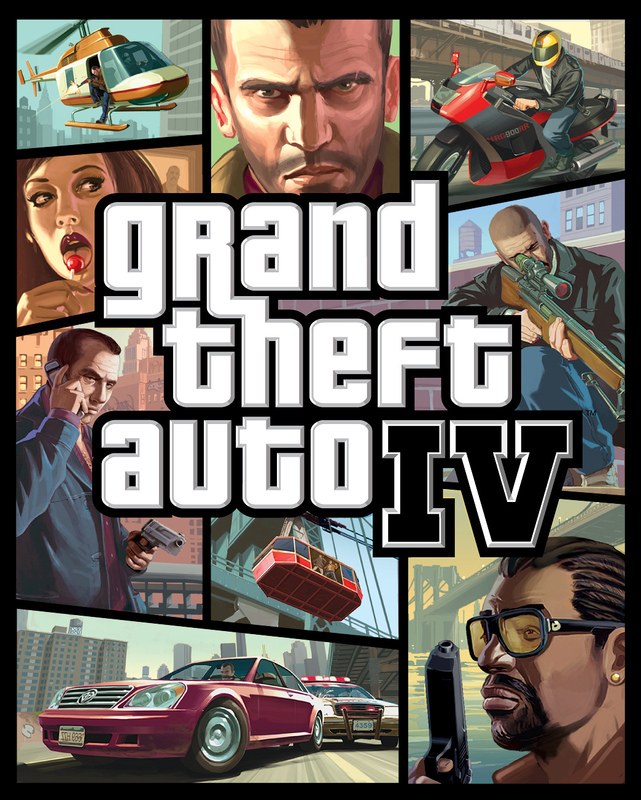 I’ve never used the GTA IV lockbox I got with that particular special edition, yet I’ve dragged it to four different apartments (NYC: We Move A Lot). I have so many art books I use them as coasters when all the friends I’ve abandoned to play video games come over to drink heavily. Now it’s just de facto for any AAA-title to come out with the most overstuffed special edition (usually in tiers, as well, which leaves me in tears haha j/k) to try and pawn off on their particular niche. The Call of Duty franchise is probably the worst offender. But don’t think I’ve forgotten about you, Bioshock Infinite, Borderlands 2 or Uncharted 3. 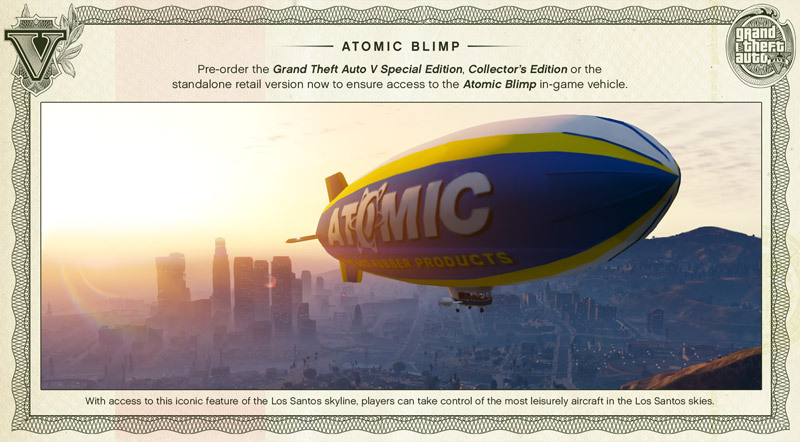 Still though….Atomic Blimp. That’s mighty tempting. 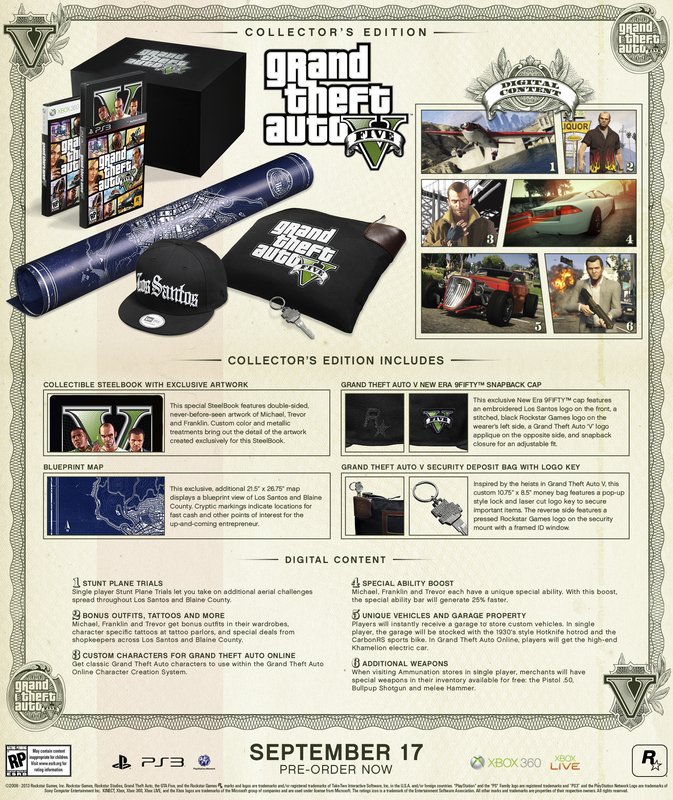 Keep your eyes peeled (or your browsers pointed here) for further announcements from Rockstar on the whens and (more importantly) the how muchs of pre-ordering your very own copy of Grand Theft Auto V.
It’s probably not even necessary to say at this point but damn, this game looks amazing. 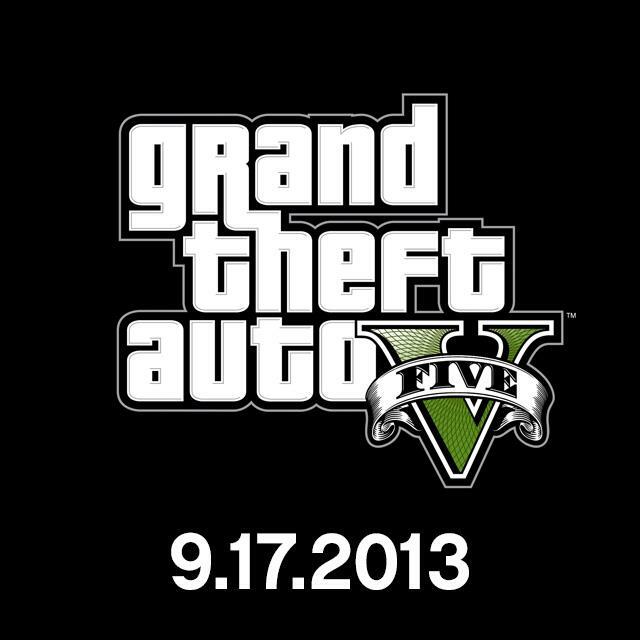 C’mon September 17th! How can I properly describe this without being incredibly hyperbolic? I can’t even…this just looks incredible. 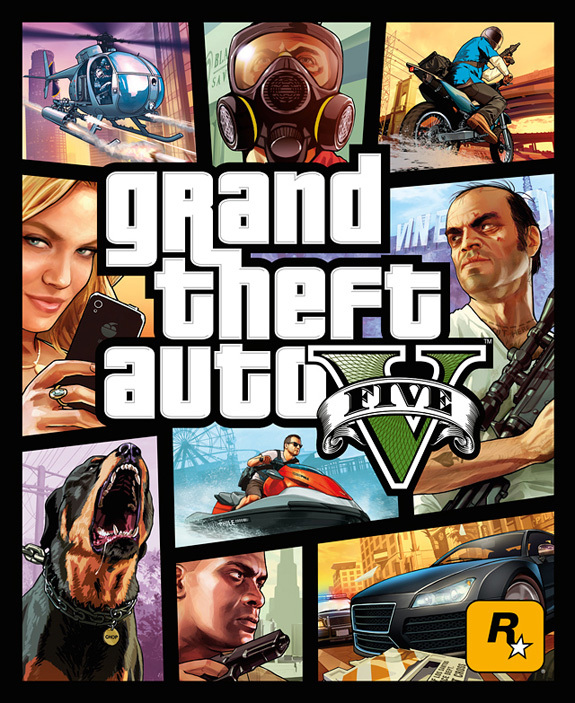 I’ve said it before but damn, Rockstar is on a roll. – The song. 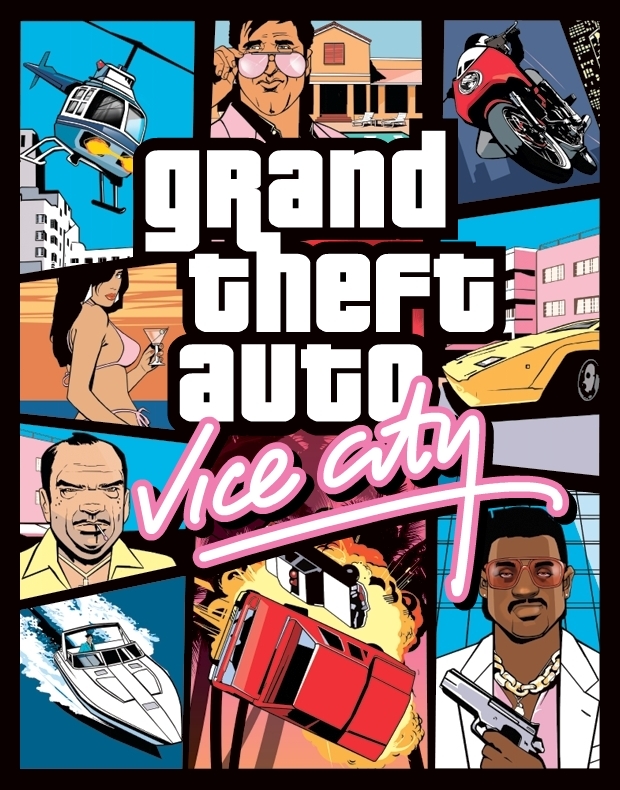 I’d heard rumors that Rockstar was going to do away with all the music of the earlier GTA’s and instead have a brand new score created for the game, which I thought was a terrible idea. 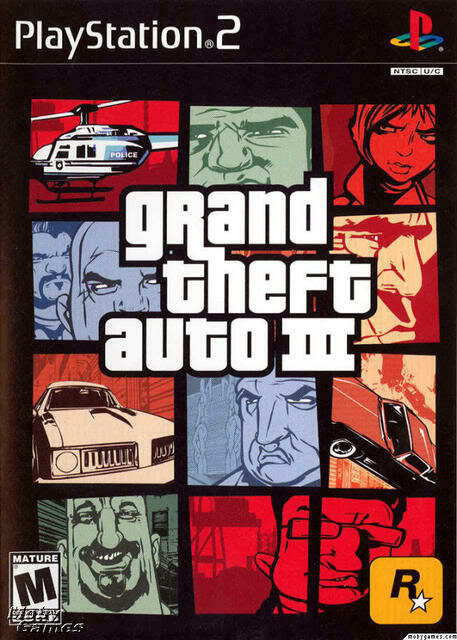 Some of the best times I’ve had playing GTA is just cruising around listening to the radio. So hopefully the Stevie Wonder track is just a sampling of another round of incredible radio stations stocked with killer jamz. – The variety of areas & set pieces, which I’m sure is just a fraction of what’s actually available to explore. BONUS: Full length version of the Stevie Wonder track from the trailer.